It’s October 31st. Tomorrow we turn the page to November. 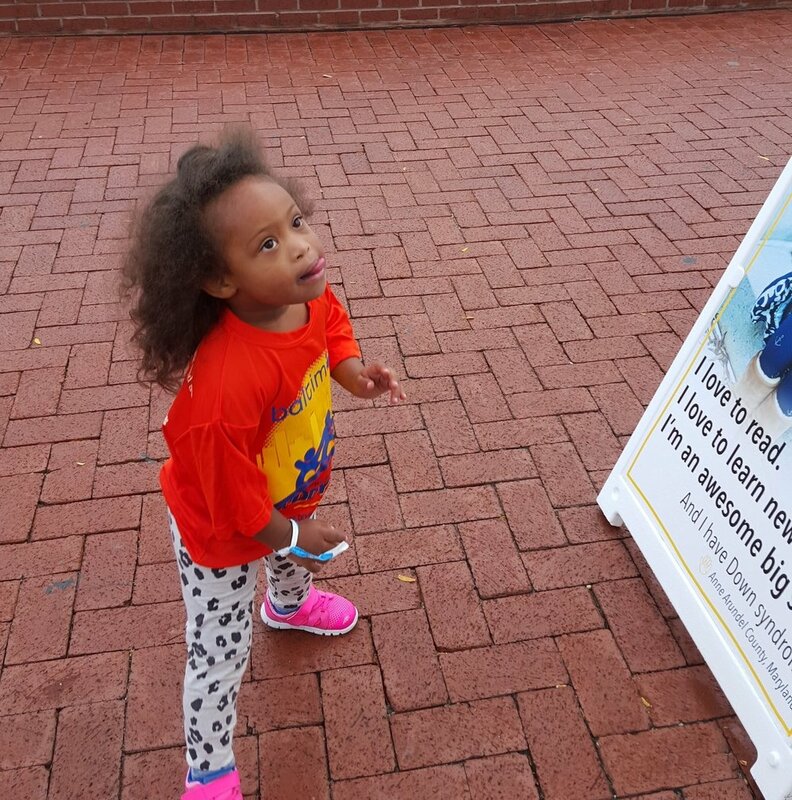 Another Down Syndrome Awareness Month is “in the books,” as my grandfather used to say. What an October we had as a community! In addition to an extraordinary celebration at the Baltimore Buddy Walk, as a group we completed the 31 for 21 Challenge. 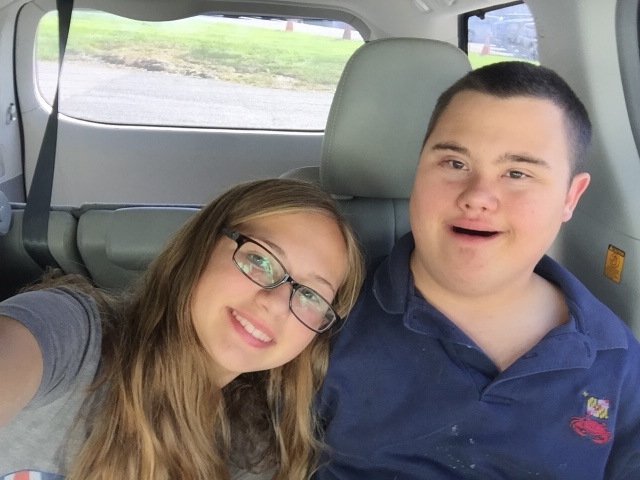 A couple of months ago when CDSPG President Courtney Dunevant suggested to the board that we commit to publishing 31 blog posts about the diverse experiences of our Down syndrome community, we didn’t really know how it would turn out. Would we generate enough interest among writers? Among readers? We didn’t know how many deeply personal stories we would be privileged to read. How much we would learn about each other. How often we would recognize bits and pieces of our own stories in the experiences of others. 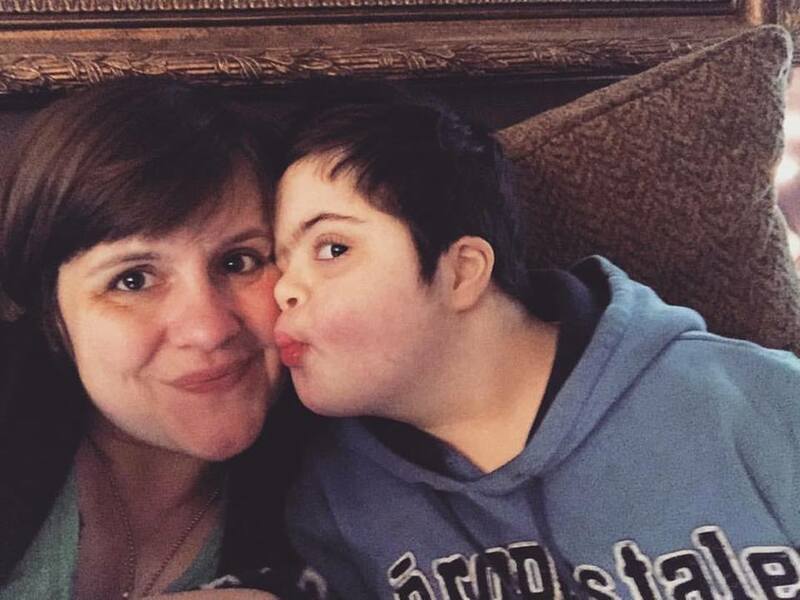 How diverse and complicated the lives of our families and the individual lives of those with Down syndrome who are the beating heart of our community are. CDSPG is honored to have provided a platform for these stories – and we want to continue to offer this opportunity for our community members to share their stories, to talk about the experiences we share and the differences that help us grow and keep things interesting. All of us – every single one – has a story to share. If you are interested in writing a post for the CDSPG blog, send it along and we will post as many as we can. Send your piece, plus a photo or two and a short bio (one or two sentences “about the author”) to info@cdspg.org. 10/31: We did it! Thanks for being a part of this project as readers and writers. We look forward to sharing more stories in the months to come. Bio: Liz Zogby is a member of the CDSPG board of directors and has edited the 31 for 21 Challenge for the CDSPG blog. She lives in Baltimore City with her husband Greg and three children, Celia (14), Quinn (11), and Hope (6).